The Level I Bridge course is the first step toward your Peak Pilates® Comprehensive Certification. 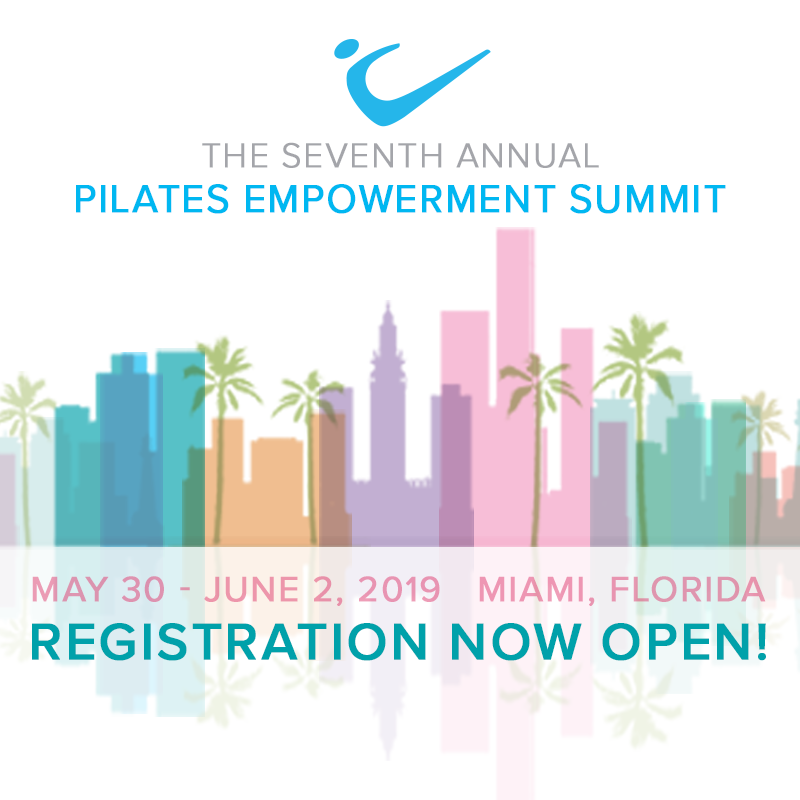 This condensed course allows instructors who are certified through other nationally recognized Pilates organizations the ability to jump right into the Peak Pilates® Comprehensive pathway. The Level I Bridge course provides streamlined programming and flexible learning options that simplify our standard Level I coursework, setting you on the fast track to successfully growing your instructor career! The Level I Bridge course was created to streamline the certification process for experienced Pilates instructors who meet a certain set of prerequisites that showcase their pre-existing knowledge and experience. With the Level I Bridge course you have two different course options to choose from to allow you to create a customized approach to your training. 2. 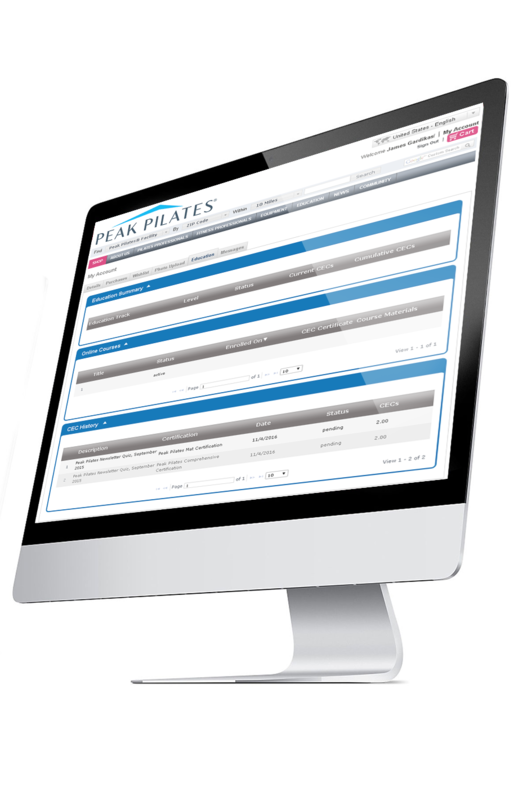 Email the Completed Form – Send your completed application to Bridge@PeakPilates.com. Please double-check all your information before sending. 3. Submit Your Application Fee – Return to this page and pay the application fee to finalize your submission. The review process will only be initiated when this fee is paid.